Dear Editor–I am impressed that you are moderating writers. Sounds like you are and are going to have a good time. Does straight up mean no ice or water? 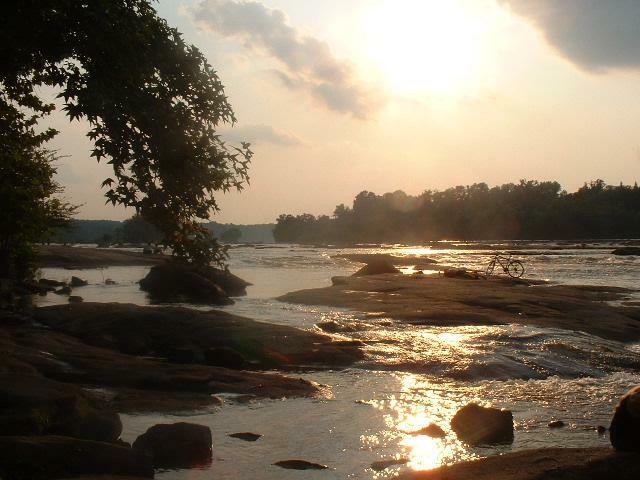 Great post for the James River Writers Conference!